he was mesmerizing and i didn't notice dora at the time. the street smelled of delicious food, so we moved along. i bought cuban black beans with sour cream and onions from here. the lights turn red and green, and no one takes notice. a dear friend's dad died. a student's mom passed away not long ago. teachers like to fix things - reteach, go forward, intervene. sometimes we can't make things better. is there beauty in sorrow? 79 degrees, and i ran 5 miles during soccer practice. these geese were two feet from the trail. one parent would watch, while the other and the fuzzy goslings ate. then they took their little ones to the pond. with perfect camouflage, the babies disappeared into the muddy rocks while their parents swam. a peaceful day to you. 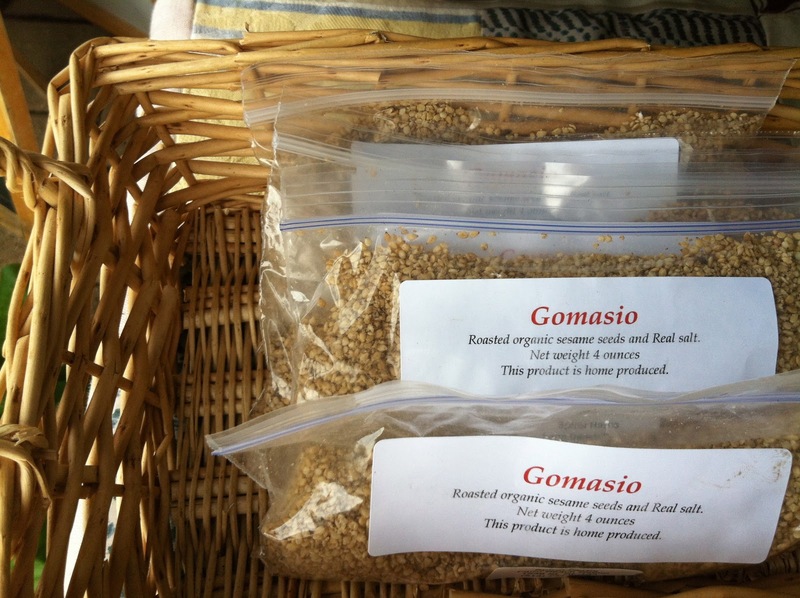 do montessori teachers make wonderful farmers? for sarah, the answer is definitely. i see her montessori training in the beautiful way she organizes and displays the food she's grown. saw a one man show on this set. it was just an ornate chair, a table with some books, and a lectern on a rug. hal holbrook never sat in the chair. he smoked an unlit cigar, talked politics (as twain) in the first half, and did a funny huck finn skit in the second. holbrook is 88 years old! born in 1925.
you know the bonbonerie has a lovely tea, but did you know they have a cafe? let's go in and have a little lunch. the sun streams through the front windows, and the tea canisters line the wall. we can sit inside or outside. and you won't find folks wiser about tea choices to go with your meal. want to take a sweet class? here they are! here's a secret - i like to go upstairs to the bakery and choose dessert. would you like a sample of the carrot cake? here's dessert - a perfect chocolate mousse in a dark chocolate cup. do you have time for a walk around the neighborhood?